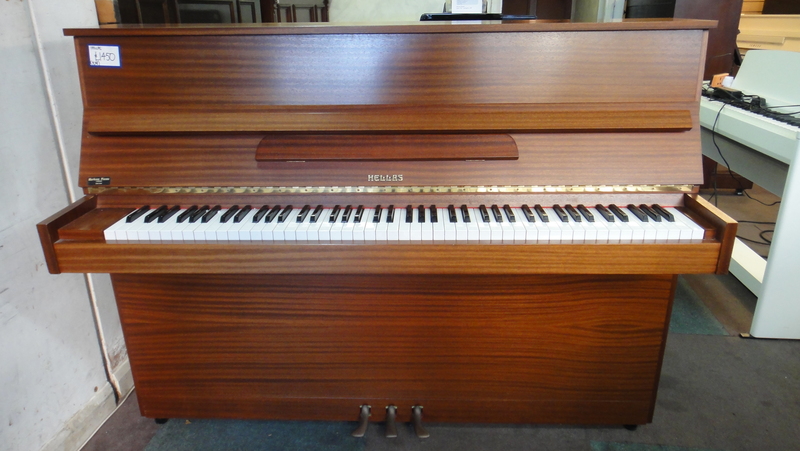 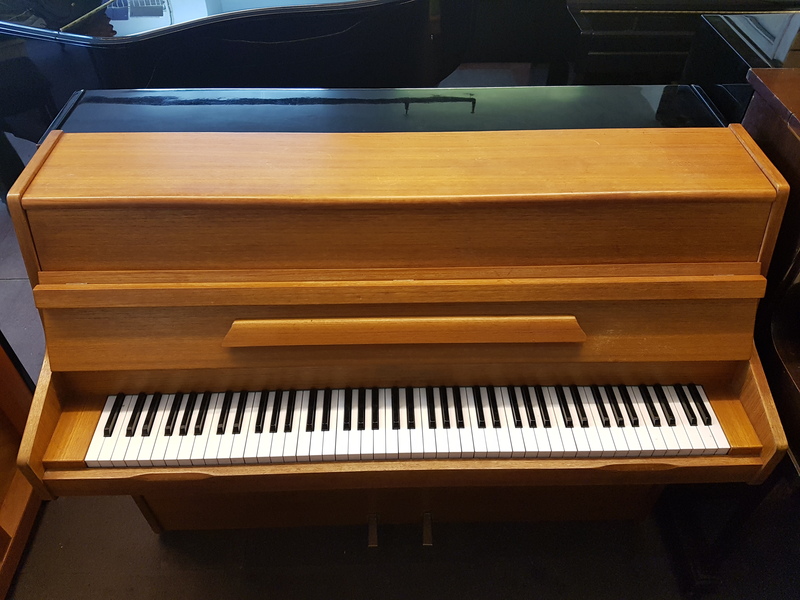 This is a super little Finnish piano, ideal for a beginner. 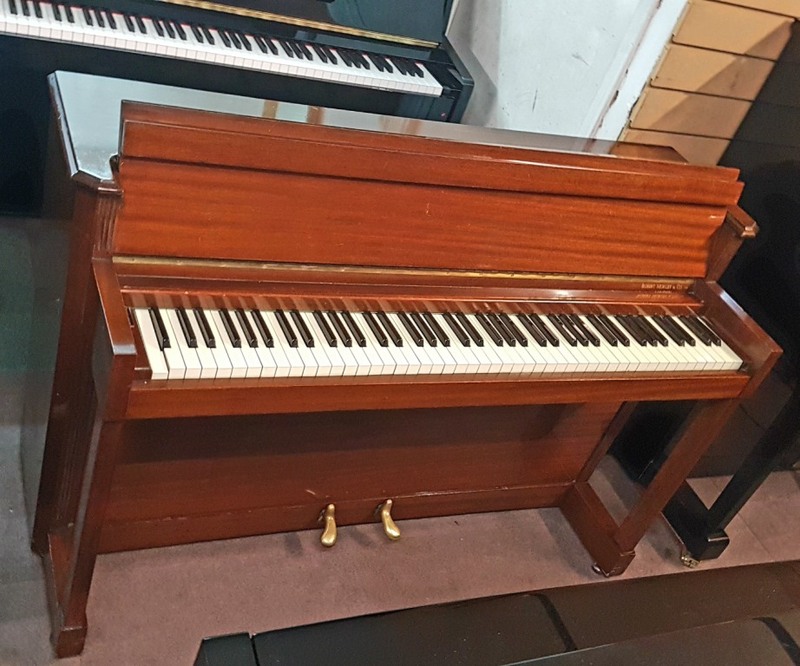 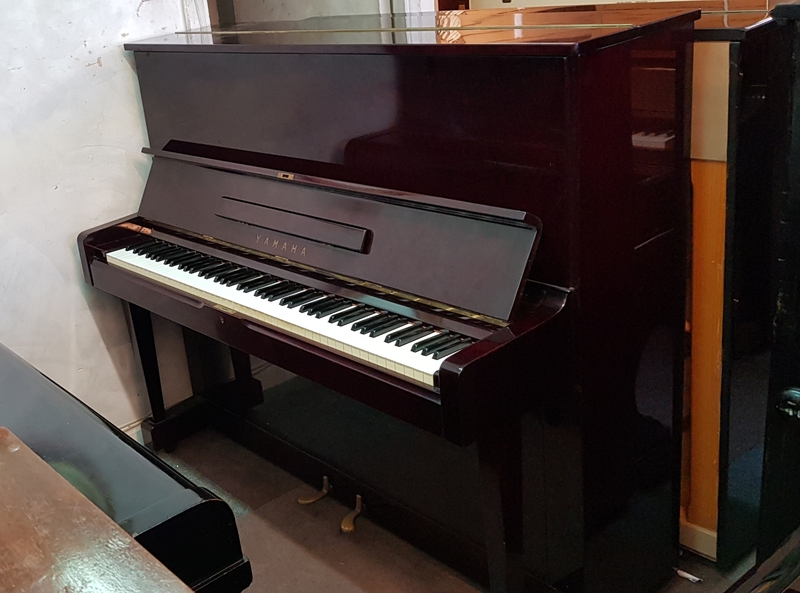 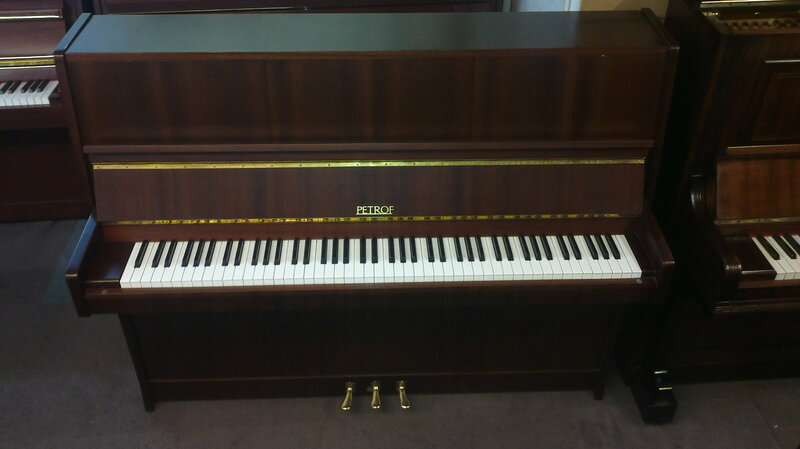 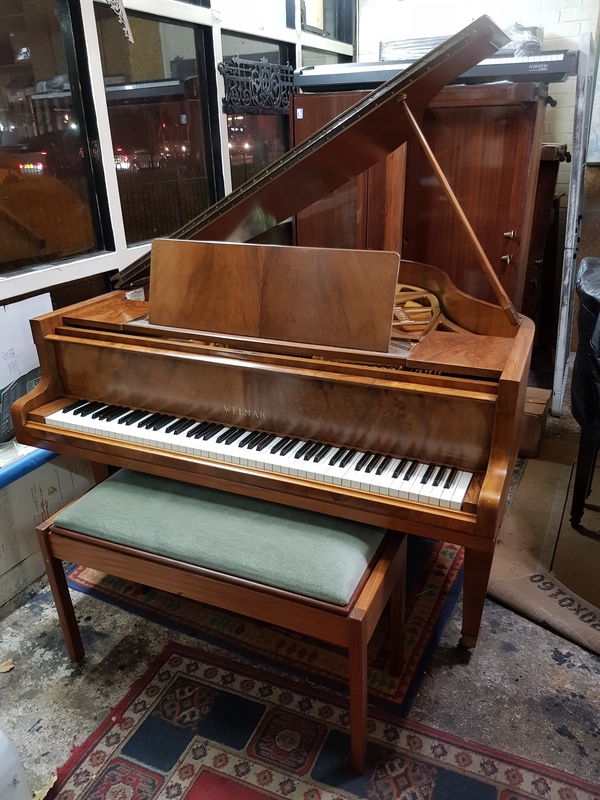 With a lovely tone and compact size, and an attractive Scandinavian design case this piano is never in our showroom for long. 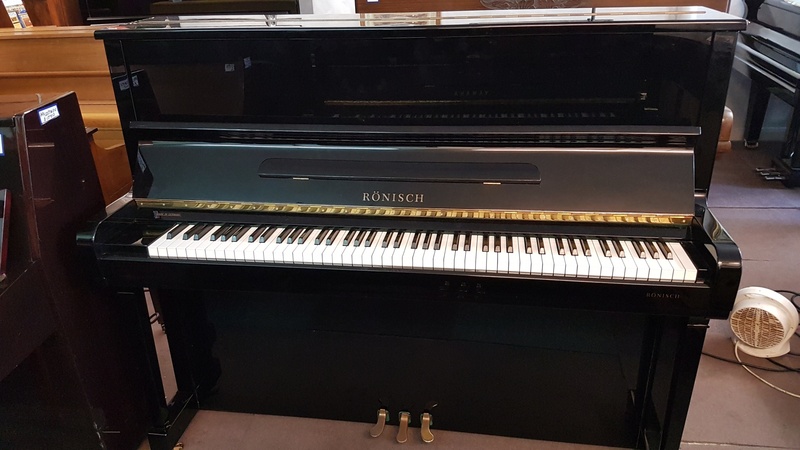 Rönisch have been making pianos in Germany since 1845 and are recognised throughout the world as a maker of high quality instruments. 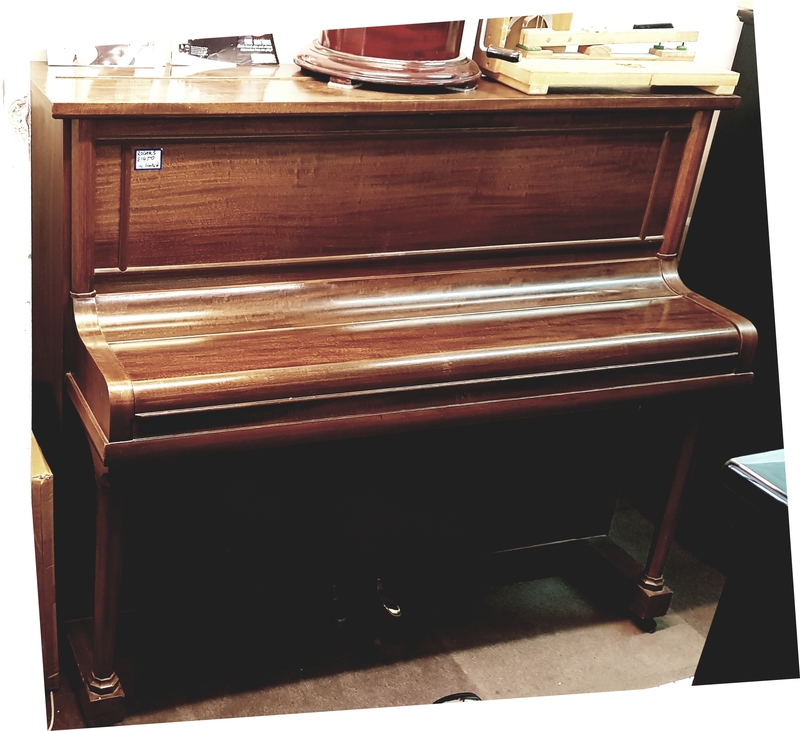 This piano has the traditional shape, with legs, and standing at 122cm high delivers a strident bass, with a clear singing treble and middle. 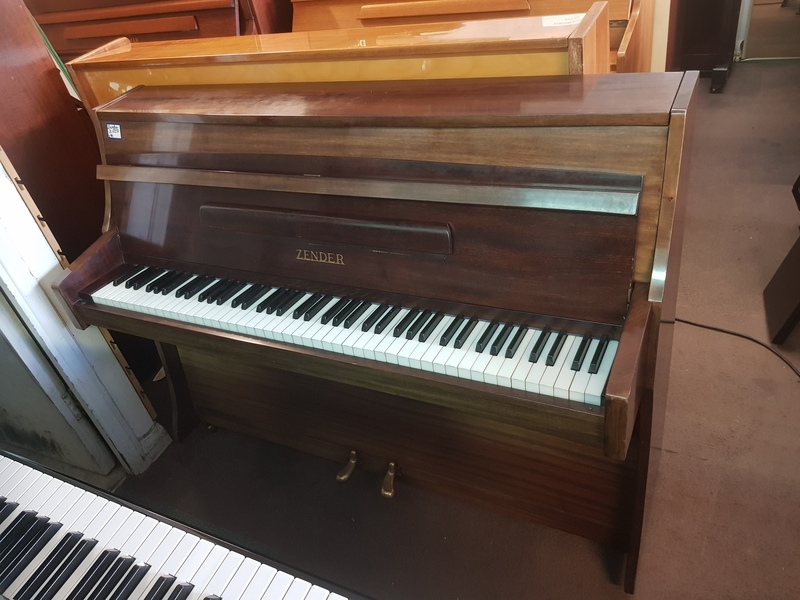 Zender pianos were pianos made in London, the majority of which were produced between 1963 and 1993, with the expressed mission to make the smallest 85 note piano possible; to meet the demand created by the issue of ever-decreasing space encountered in many homes in most parts of London.